LEGSE Abogados, founded by the Lawyer and Doctor of Law Segundo Ruiz in 1994, is a law firm recognized for its expertise on providing legal services to international companies. The LEGAL 500 and CHAMBERS & PARNERTS recommend LEGSE-FIDES in their prestigious 2018 and 2019 Directories, in the Insurance Practice Area. Our main areas of practice are Insurance, Corporate and Commercial, Labour, Corporation Tax, White Collar Crime, Anti-Money Laundering and Civil and Commercial Litigation. 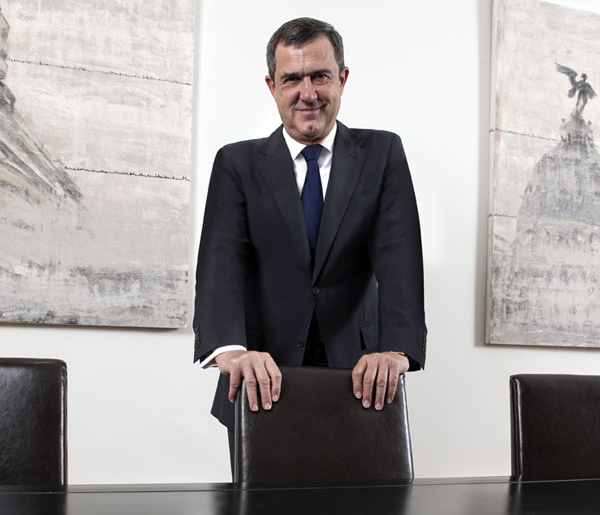 In 2004, LEGSE Abogados founded FIDES Abogados, of which LEGSE owns 95%. This firm is the tax representative in Spain of 38 major insurance companies. It is remarkable that the joint invoicing of both firms in subjects related to Insurance Law places LEGSE – FIDES in one of the first positions in this sector of the Spanish legal services market. Then, for example, in 2018, we managed 207 new legal proceedings related to life insurance, personal accident insurance and health insurance. This signifies that our firm is the leader of Spain in terms of the number of judicial insurance proceedings handled of this kind. 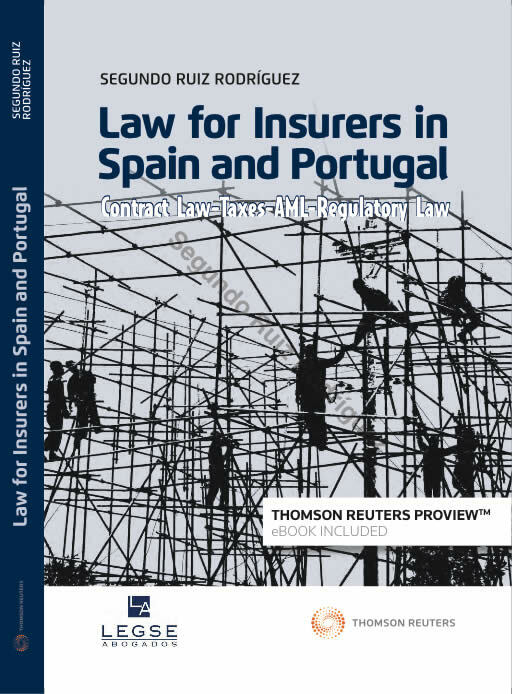 From an Insurance Law doctrinal point of view, we are the leading law firm Spain both due to the books we published and the high-level courses we conduct. LEGSE Abogados traditional geographic work area has been Spain. However we are aware that in an increasingly globalized world a law firm should offer an international service. For this reason LEGSE Abogados offers services for insurance companies in the principal countries around the world (from an economical point of view). This is an international source of information, ideas and organizational systems, which allows us to improve the quality of the legal services we provide for our clients. NEW DOCTRINAL ARTICLE: “About the latest legal news in insurance “, in the Boletín Diario de Seguros, the day 12/11/2018, written by Segundo Ruiz.